Warren Cass is one of those rare speakers that inspires, entertains and informs. An entrepreneur with 25 years of running his own businesses, he has experienced huge success and tasted the bitter pill of failure. All of these lessons and stories are shared when he speaks.... Always from the heart! Warren is involved in with several businesses either as a co-founder or as a non-executive director. 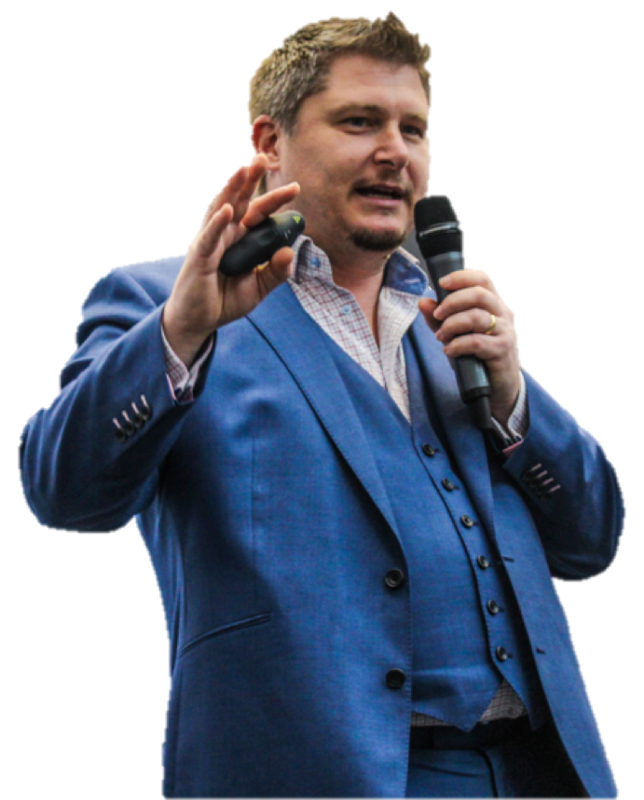 In the UK Warren works with speakers and authors through a number of Mastermind groups in the South West, London and the Midlands to help them raise their game and create new commercial opportunities. When he is not working, speaking, writing, Warren loves spending time with his family or out on a hack with his daughter. He is a long suffering West Ham United supporter but please don't hold that against him. 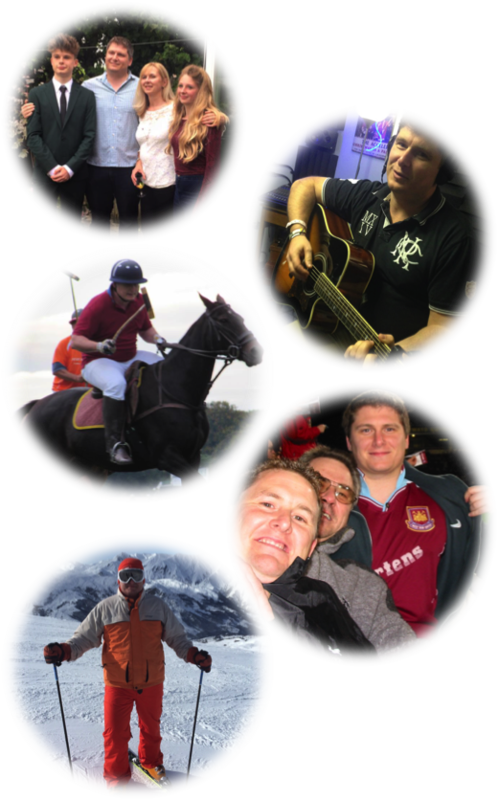 For the last 10 years Warren has organised a business skiing trip called NetSki which has grown steadily and is now a group of 60 business owners. Interested in getting involved?